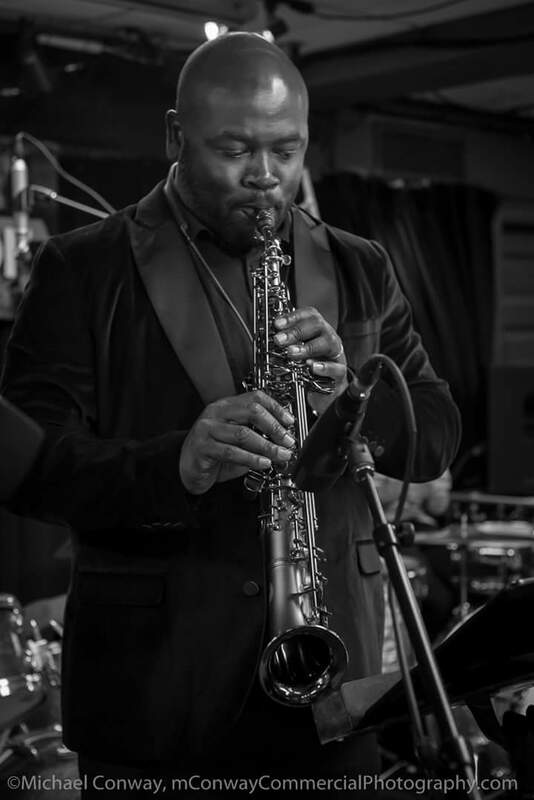 Jeremy Carter is one of the most sought after saxophonist in the country. In Carter's music, one hears his soul pouring over the stage like sand. Carter has traveled the world recording and sharing the stage with some of today's top acts. With several sold out appearances to his credit, Carter's entertaining and engaging delivery is always a delight to listeners. Jerry Carter and group will be the entertainment for Friday and Saturday nights of Wine Weekend. CH4888 - A COPY OF THE OFFICIAL REGISTRATION AND FINANCIAL INFORMATION MAY BE OBTAINED FROM THE DIVISION OF CONSUMER SERVICES AT WWW.FloridaConsumerHelp.COM OR BY CALLING TOLL-FREE 1-800-435-7352 WITHIN THE STATE. REGISTRATION DOES NOT IMPLY ENDORSEMENT, APPROVAL, OR RECOMMENDATION BY THE STATE.